Training & Mentorship for Veterans. As part of our mission to develop future leaders in the nonprofit community, we have created Transition Edge. This program provides On-the-Job Training (OJT) and mentoring to veterans who are transitioning from the military to civilian life, and who are interested in accounting, finance and operations. Transition Edge is a structured program that matches veterans with our team of accountants and trains them in the latest accounting software while providing real-world experience working with our clients. Transition Edge is open to any honorably discharged Post 9/11 veteran who is pursuing an accounting degree or has previous experience with accounting, finance and/or business operations. Each veteran Fellow will be guided by a Mission Edge mentor to oversee the development of skills and will ensure that the veteran gets the training needed to engage meaningful client work. In addition, we periodically have experts in accounting, finance and leadership present their knowledge to the Fellows. 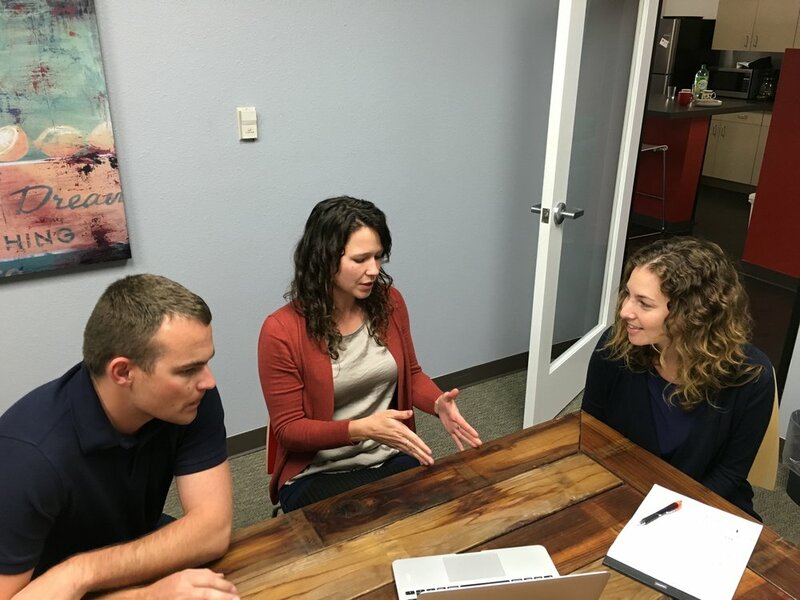 Under the supervision of a Mission Edge employee, each Transition Edge Fellow will be assigned client work commensurate with the level of skills that he/she has developed. This work will enable the Fellow to get exposure to a real chart-of-accounts, to various elements of nonprofit and for-profit accounting and to the general monthly activities of an accounting schedule. To ensure a successful long-term transition, each intern will be assigned a mentor. This mentor will be matched based on the area of interest, and will come from the San Diego business or nonprofit community. Once the veteran is finished with their OJT work, Mission Edge will work with it’s program partners to ensure that the veteran gets job placement services. Thank you. Someone will be in touch shortly!